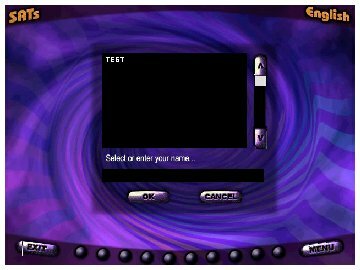 My Family Fun - Key Stage SATs Tests English For help your kids in Test English! 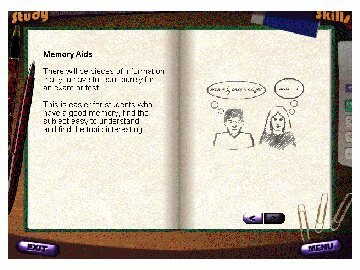 For help your kids in Test English! 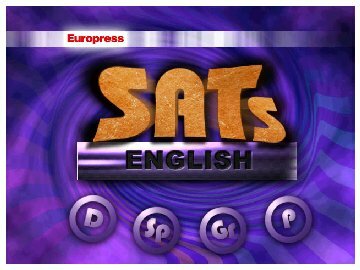 This Europress SATs English test program is designed to encourage fun learning through lively graphics, motivating activities and visual rewards. UK National Curriculum Products. Monitor a Childs Progress.